This WCB Wasafi presentation goes above and beyond as a classical R&B masterclass but with the Afro tribal offering that definitely makes it stand out. Rayvanny is regarded as one of the finest of the set up at WCB Wasafi, Tanzania and East Africa as a whole. This way, it is no surprise he makes this latest episode all about the breezy and wavy drive. 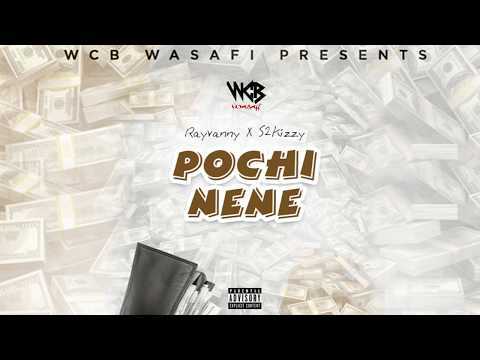 Plus, with the support of S2kizzy, they take “Pochi Nene” to bed with aplomb. This latest record is expected to buzz through Tanzania and East Africa. The dance floors and social gigs better be prepared for this massive piece of insane musical quality that holds the addictive touch as well. Simply stream, download, then share your thoughts and opinion in the comments section below.